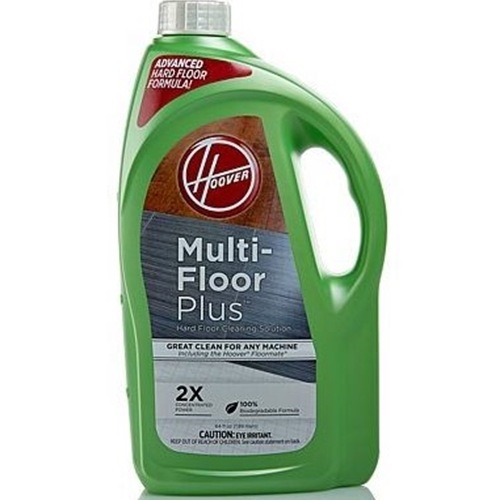 2X FloorMate Multi-FloorPlus Hard Floor Cleaning Solution 64 oz. 2X FloorMate® Multi-FloorPlus Hard Floor Cleaning Solution 64 oz. This solution deep cleans and quickly removes stubborn everyday dirt and grime from hard floor surfaces. It's ideal for use in high traffic areas. This solution is designed to allow quick, easy and effective cleaning on sealed hard floors such as: marble, tile, wood, vinyl, laminate, granite and acrylic.